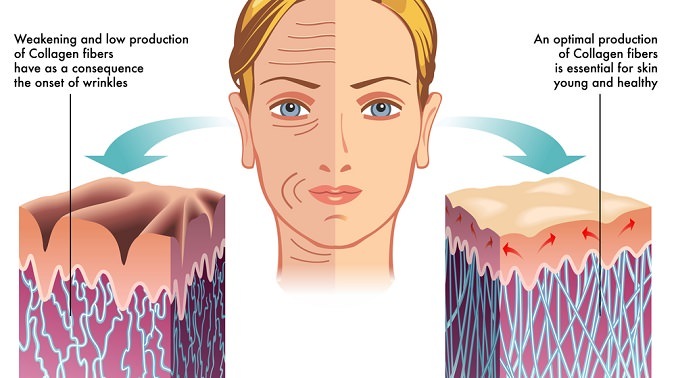 Around the age of 25 our bodies start to produce less collagen. By the time we are 40, we are loosing more than we are producing. Loss of collagen leads wrinkles, sagging skin and cellulite. Non-GMO: Living Traditionally Collagen is sourced from organic farms and ranches that only feed bovine natural grass, no antibiotics or steroids. Improve Skin Tone and Elasticity: This product supports and promotes the growth and development of collagen fibers which provide support and structure for your face and body. Living Traditionally Collagen Powder provides small chain peptides, proteins, amino acids and proline which helps your body naturally develop and preserve skin tone and structure. Improve Hair and Nails: Collagen supports strong hair and nail growth. Strengthen and support new hair growth while making mature hair look radiant and healthy. We know you will notice the difference with stronger and fuller hair (making each hair thicker). Collagen supports new hair growth by making new hair strong and preventing "breakage". Also, stop breaking nails and enjoy naturally long and strong nails! Hydrolyzed: Living Traditionally Collagen is hydrolyzed for easy digestion and absorption. This increases the collagen's ability to get to where your body needs it most. Other forms of collagen simply pass through our body without ever making it to where it is needed most. With Living Traditionally collagen you will get the best results within the least amount of time! Consumer interest in collagen supplements has exploded in recent years. This is due to the large amount of scientific research that indicates powerful anti-aging properties for skin, bones and joints… all parts of our body that age impacts. Unfortunately, as we age our ability to naturally produce collagen is depleted… by age 40 our body loses more collagen than it makes and by age 60 over half of the body’s collagen is lost. As is turns out, collagen is an essential building block for proteins and connective tissues in our body that help maintain strength and elasticity. The Journal of Nutritional Science and Vitaminology published a study where research demonstrated that individuals who consumed collagen peptides showed an increase in the size and composition of collagen fibrils in their Achilles tendon. This indicates a strong ability of collagen to rebuild and strengthen body tissue and muscles. Further, another study was published in the periodical Seminars in Arthritis and Rheumatism that said ingestion of 10 grams of collagen peptides per day (for 30-90 days) had a positive effect on knee joint comfort. They also noted that the positive effect was even more pronounced on patients with severe arthritic symptoms. However, probably the most convincing study was published in the medical journal Skin Pharmacology and physiology. It was a double blind, placebo controlled scientific study that demonstrated a positive correlation between collagen consumption and significantly improved skin elasticity, structure and moisture. However, it is also important to note that the quality of hydrolyzed collagen is very important and will affect your results. Our collagen is GMO free and grass fed. The bovine it is sourced from is not artificially fattened with GMO corn nor is it contaminated with vaccines and/or steroids. Since (like all supplements, the body’s ability to absorb and process nutrients is extremely important otherwise it will just go through you) Living Traditionally collagen is hydrolyzed... the digestive breakdown is half done for you! You will also notice that Living Traditionally collagen powder is very fine, which means your body will quickly break it down and absorb the benefits. Don’t waste your time with other brands or cheap substitutes! Try our collagen powder today for your firs step towards a more youthful looking you! Collagen greatly helps in hair growth and hair regeneration. It possesses anti-oxidant properties and fights the production of free radicals in the body. Naturally produced in the body, free radicals damage the hair follicles, leading to hair loss. But having a sufficient amount of collagen in the hair shaft, strengthens the hair follicles and improves hair growth. Ingesting collagen for hair growth can also improve the overall volume of your hair by increasing the diameter of each individual hair, thereby giving your flow a fuller appearance. Hair is primarily made up of keratin protein , which your body produces most effectively when the blood supplies amino acids. To increase the supply of amino acids in your blood, you can take collagen supplements, which are absorbed into your small intestine. Hair follicle cells use these amino acids to produce keratin protein. As you age, your hair may become dry and coarse. Collagen can be used to treat dry, brittle hair by increasing the hair’s moisture levels and repairing split ends. Collagen can also reduce the appearance of gray hairs. One reason why collagen peptide powder may be a good supplement to take for your nails is because it's high in the amino acid, arginine. Collagen peptides contain 18 of the 20 amino acids. Arginine is one of them. This creates Nitric Oxide which is essential for bringing blood and nutrients to nail roots. A study published in the Journal of Cosmetic Dermatology investigates if and how collagen peptides benefits the nails. 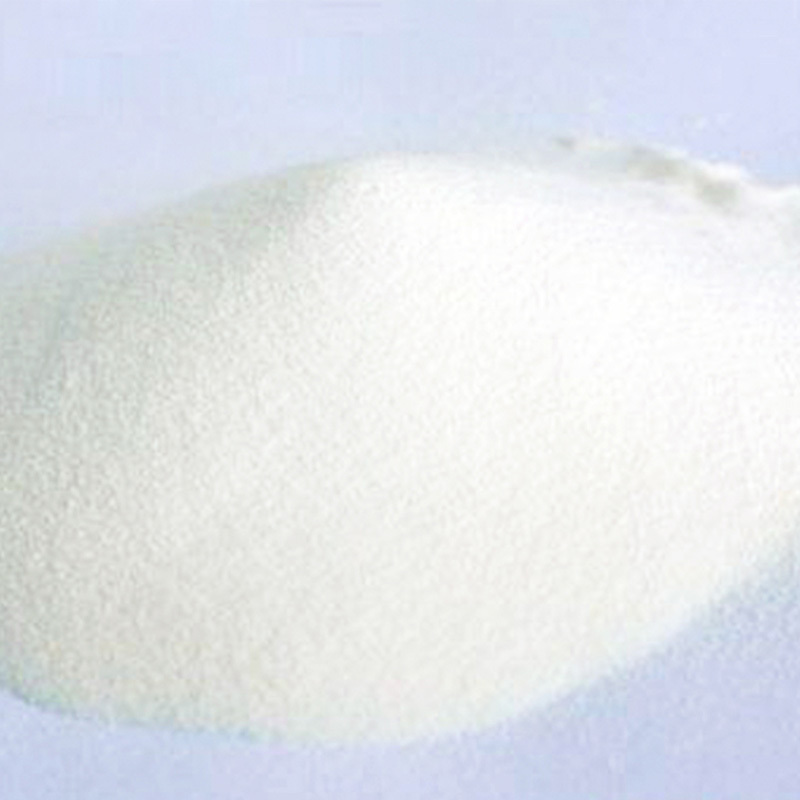 The subjects supplemented with the collagen peptide powder once a day for 24 weeks. The results: supplementing with collagen peptides promoted an increase of 12% nail growth rate and a decrease of 42% in the frequency of broken nails. Moreover, about two-thirds of the subjects reported better outcomes with brittle nails. Almost 90% of the participants showed improvement after the 24 weeks of taking collagen peptides. "The majority of participants (80%) agreed that the use of collagen peptides improved their nails' appearance, and were completely satisfied with the performance of the treatment," concluded the study authors. I absolutely love this collagen. Dissolves easily. I just mix in coffee. Unbelievable results in my skin, hair, and nails. I have tried other collagen in the past, but this is by far the best. The powder is a bit sticky and becomes airborne easily. But, I prefer this to using cellulose capsules. I mix it with kefir or a smoothie. Good product and good service, received a few days after ardering. On second bag...haven’t noticed a huge difference but assuming It takes months to really notice a difference.. I love the smoothest, the ability to mix it with water; I performed Almond Milk. I will be ordering it again, Non GMO Hydrolyzed Collage Powder. WONDERFUL STUFF. ARTHRITIS SO SO SO MUCH IMPROVED. LIKE NIGHT AND DAY. I take 1.5 tsp twice a day religiously. I love this stuff. It really works! I thought the review was my comment. Exactly as advertised. Easily taken in water. Good deal. excellent quality, slow to dissolve. Was disappointed that it didn't dissolve as I had expected. Stayed clumpy unless whipped the coffee, then the coffee cooled. I will continue using the product as it is half the cost of Vital Proteins collagen. I do like the way Vital Proteins brand dissolves quickly and blends with the coffee with just a couple stirs. All I can say is WOW!!!! This product is amazing. For the first time in 3 years I was able to have enough flexibility in my fingers to play chords on my guitar. Can’t wait to try the other products!!! A great product. It dissolves quickly and you can take with coffee, smoothies, etc.